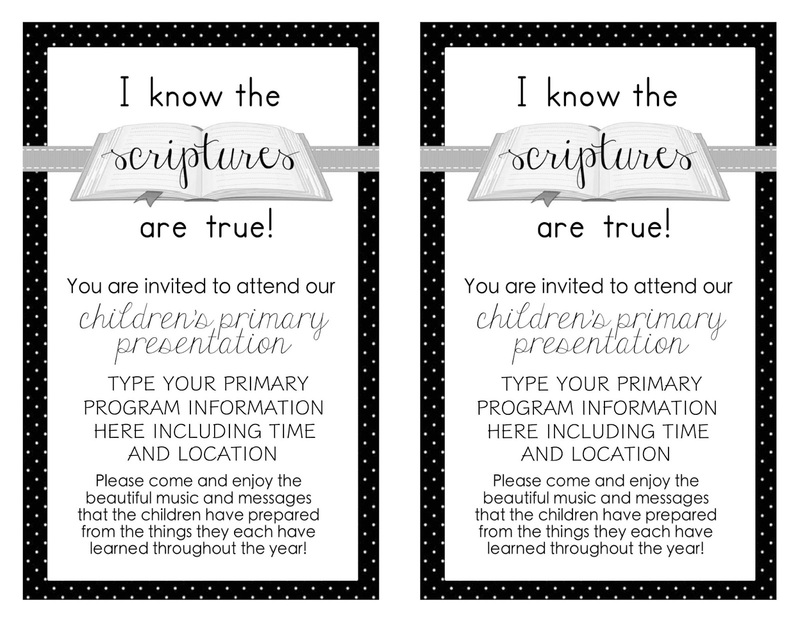 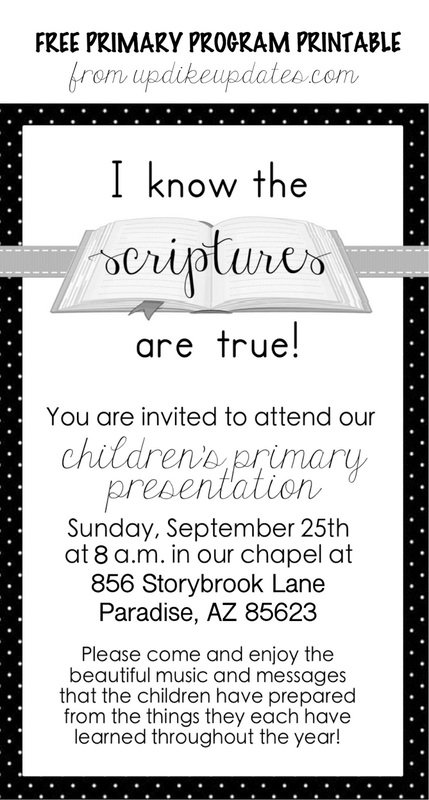 These make the perfect sized, and easy to print and cut invitations for your Primary Children to give to friends, neighbors, teachers, and family alike! 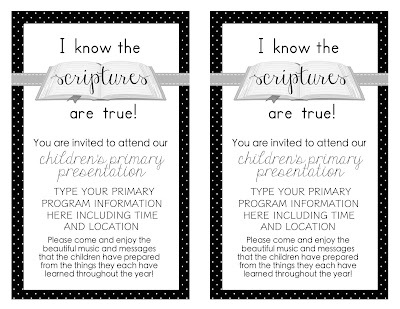 Click HERE to download yours. To make your own, simply insert the photo onto a word document, then go to Position>More Layout Options > then select "place BEHIND TEXT" so then you can personalize your invites and insert the meeting place and time of your Primary Program!